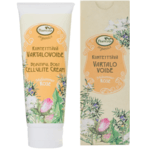 Frantsila Calendula Cream is the Care Product of the Year 2016 ! 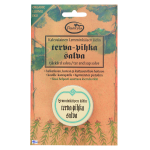 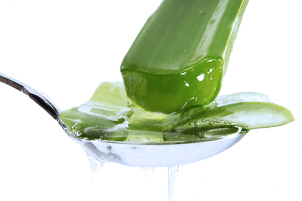 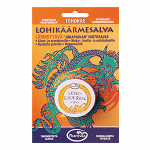 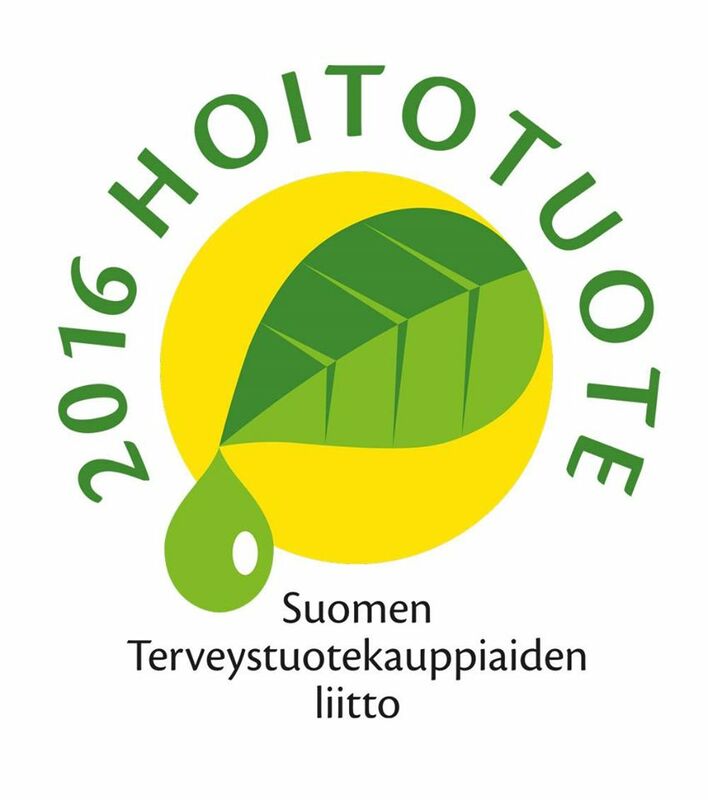 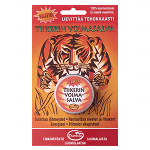 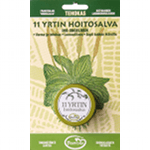 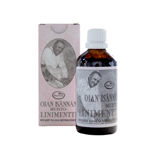 This recognition is given out yearly by the Health Merchant Association in Finland (Suomen Terveyskauppiaiden Liitto). 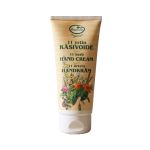 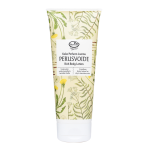 Calendula cream has been in production for over 20 years and it has become a very valued and popular product over the years. 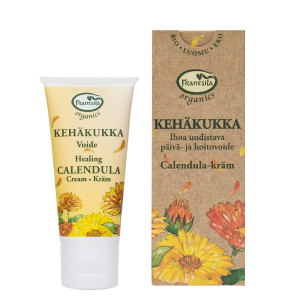 The Calendula flowers grow in the fields of Frantsila Organic Herb farm.